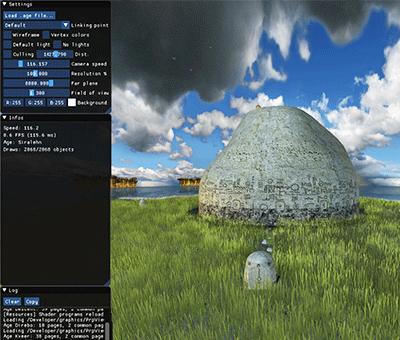 The same 3D scene rendered with many APIs, frameworks and platforms. The comparison is inherently biased due to the variety of techniques and hardwares, but provides interesting insights on rendering. 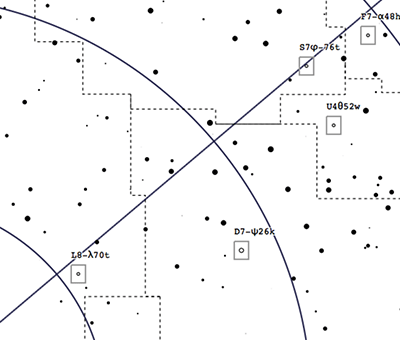 A software graphics renderer written in Swift. 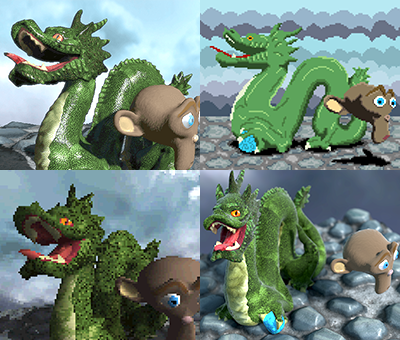 It performs rasterization and culling of meshes, and supports shaders and framebuffers. Offline and real-time demos are available (macOS and Linux). 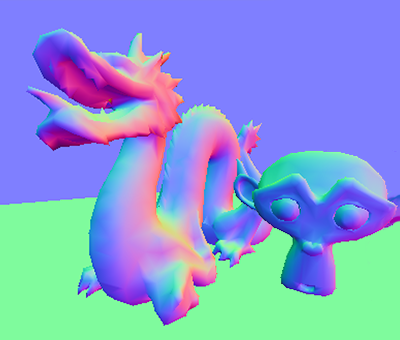 This is a multi-platform OpenGL and C++ experimentation playground for computer graphics techniques, with a focus on real-time rendering. 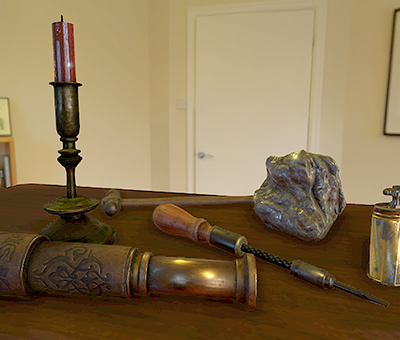 Realtime viewer for Uru and Myst V game assets. It relies on the open-sourced Plasma engine to load levels and extract enough information to perform realtime rendering, with a look close to the initial games. 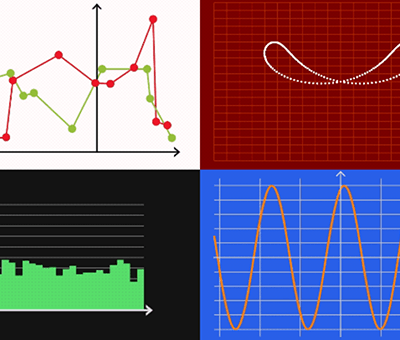 A one-file C++ utility for plotting graphs, curves and histograms in an OpenGL context. It is header-only and inspired by immediate mode concept. 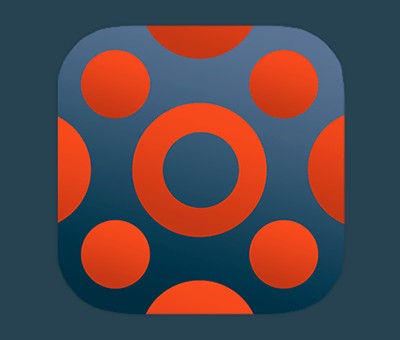 A small multi-platform MIDI visualizer. 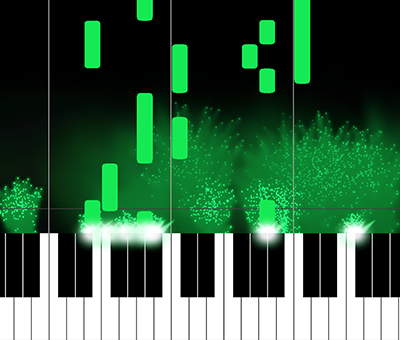 Colored notes scroll down on a virtual piano keyboard, with real-time particles effects, trails and flashes. A command-line tool for static blog generation, used for my blog. 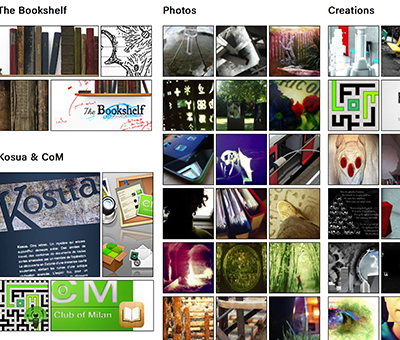 Thoth parses Markdown articles before formatting them using HTML templates, combining them and handling images data. 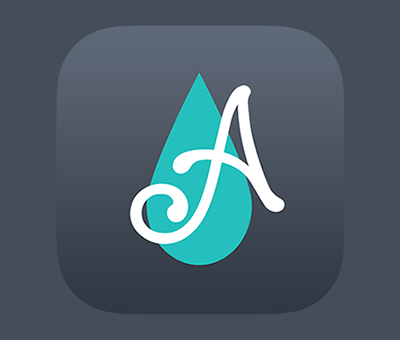 Aquarii is an iPad app created to help people manage their aquariums and track the evolution of key indicators. I've maintained and enhanced it since 2014. 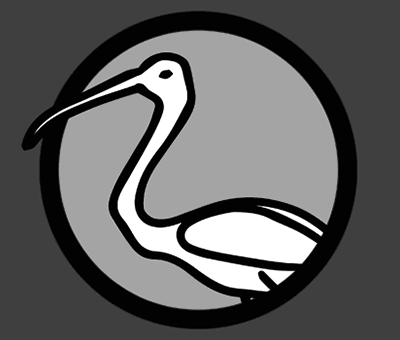 Alloy is a SFTP access iPhone app, with a focus on simple design and basic functionalities. 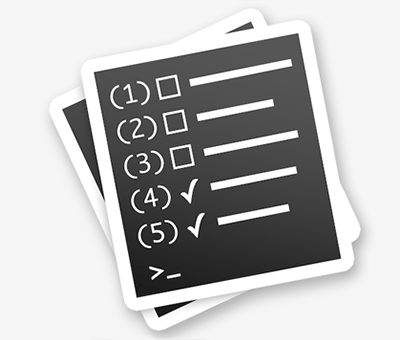 Cataliste is a macOS to-do list app, where you manage your tasks using a set of simple commands, either within the app or through a command-line tool. 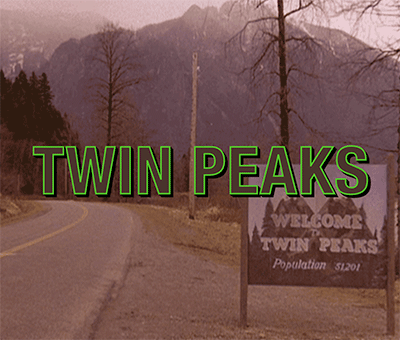 Generate title screens similar to the Twin Peaks title card, with customizable text. 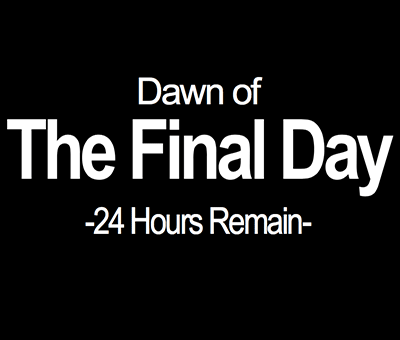 Generate title screens similar to the countdown screen in The Legend of Zelda: Majora's Mask, with customizable texts. 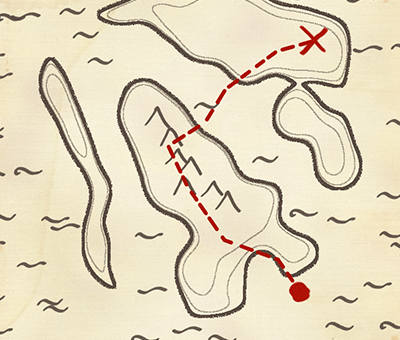 Generate random treasure map of some unknown islands, complete with indications. 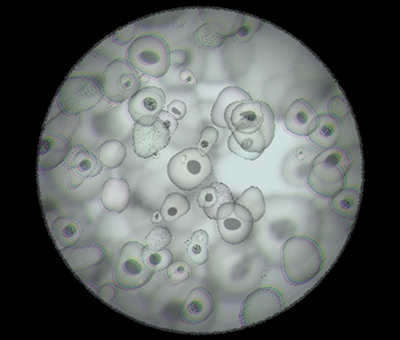 Generate and animate bacteria seen under a microscope in realtime, in C++ and OpenGL. A group project realized during the Digital Geometry Processing course (EPFL). 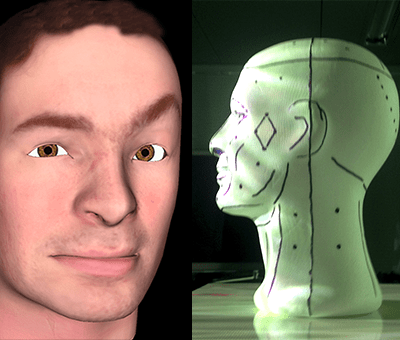 We built textures of our faces from photos, projecting them on a head model and animating them in real-time.